It is common for different organizations to structure their documents differently. Now that your business has access to more trading partners, you need to accommodate the different formats and rulesets for each of these partners. Ensure that your EDI system can handle multiple business rules or outsource the operation to an EDI provider. Another issue is that of data quality. Often, trading between partners halts because of incorrect data on orders. Some order refer to products that no longer exist, or contain prices that are out-of-date. Use business rules to eliminate these issues by validating certain fields before transmission. 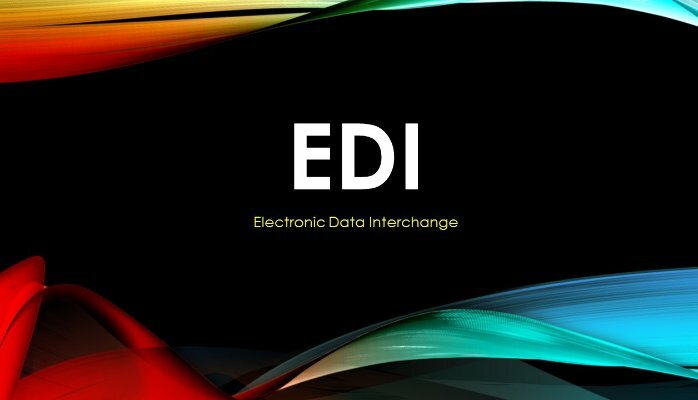 When you integrate EDI into in-house systems like an ERP, you need to prepare your organization to move from a once-a-day mentality to handling transactions in real-time. How should you do it? The easiest and fastest method is to generate alerts and emails when action is pending a certain person approval. This way orders will move through the approval chain faster.